Everyone I know on Facebook has been posting about seeing Mary Poppins Returns, so I feel like I am the last one to see it. Mom and I headed out to the 7 PM showing to get out for New Year's Eve. We didn't make it on Christmas Eve this year. That's usually the one time of the year we are most likely to go. I think everyone in town stayed home and set off fireworks because when we got out of the theater about 9:15, there were 8 cars in the parking lot, and not a worker was to be found in the theater. I think one movie started after ours, so no one must have been in it. As we drove home, no one was out and about. However, some people were already starting with the fireworks. Outside my house, it smelled like fireworks smoke, and the smell was even seeping inside. Everyone was doing them early too. Illegally, of course. Anyway, if you are wondering what I thought of the movie, I liked it. I don't know that I was a huge fan of the original per se, but I'd heard such great things about the new one. I liked that the animation parts were done in a style more keeping with the original rather than an updated Pixar version in one of the sequences. I taught this morning, but I still need to get videos uploaded, so I'll share a throwback from a few years ago. I have a problem. I have more than one. I have more than one right this minute. I'm trying to catch up on all the blogging I'm behind on because I am bound and determined to catch up on back posting for the past couple of months. One of my new year's goals (not resolutions) is that no matter how busy I get, I don't get this far behind. I won't let myself just let it go, knowing posts will go unseen. I've been trying for weeks to make myself sit down and work on it. Playing in the background is my other problem of the moment. Live PD has been on for hours. 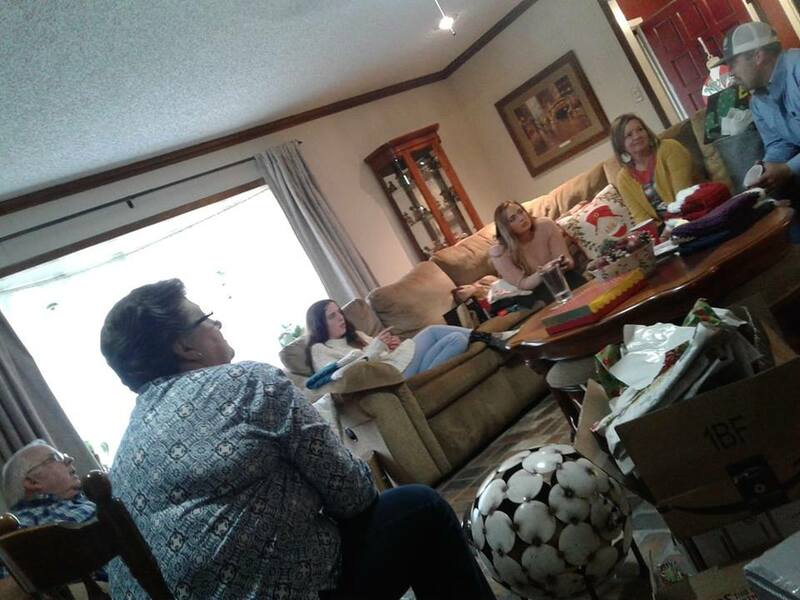 It has kept me from resorting to Hallmark Christmas movies when I am downstairs. It all started when we were down in Houston for one of the craft shows. Dad watches it all the time and had it on in the hotel room on Thanksgiving. We watched it every night in the hotel. Then we watched it the next two Friday nights before craft shows. When nothing else is on, and I'm tired of Say Yes to the Dress and whatever is on HGTV, I have it on. I'm not really quite sure why. It's mostly traffic stops with people claiming they don't have marijuana. Watching the show is its own drug. I know I'm not the only one watching this. I take absolutely horrible action pictures, especially using the action setting on my camera. This is Peyton, playing in a tournament this afternoon. I took a break to watch her between getting some work in, doing a live video/interview for the Write that Book Facebook Group (a subscription group that is a great resource for aspiring authors), eating leftovers at Mom and Dads (had turkey and dressing four times this week now) and coming back to finish up more work and do graphics for a client. While I haven't gotten up early to start to work this week, I have gotten some hours in. I like trying to get some things done while everyone else is taking time off. It tends to be more productive work. I find myself needing to do something all the time because my brain won't turn off, even to take a holiday week off. 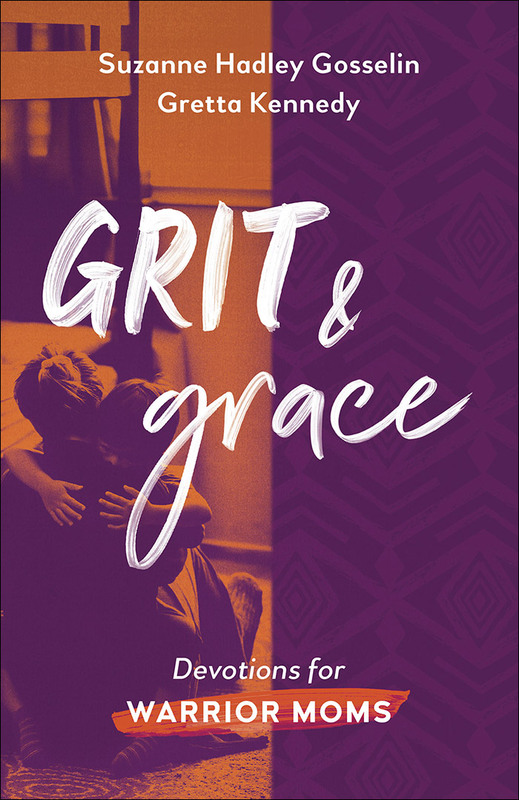 With everyone being so busy over the holidays, I wanted to share this opportunity to sign-up to review Grit and Grace again. If you signed up a couple of weeks ago, no need to sign-up again. Read the excerpt below to learn a little more. I remember having idealistic talks with my husband while we were dating about how we would parent our future kids. We were so sweetly naïve as we pictured an orderly home with obedient children. I pictured myself as the mom who would look great while offering my young children stimulating activities and play dates. I would have the house clean and dinner on the table when my husband arrived home from work. I would write from home—steaming coffee in my hipster mug—while my children played quietly (and cooperatively) nearby. How hard could it be, right? If you’re a mom, think back to your own imaginings of motherhood. Did you have similar ideas? How did those work out for you? Probably not exactly how you expected. The beautiful images I had in my head didn’t materialize. The reality was much different. It was still beautiful in a chaotic sort of way. Baby cuddles on lazy mornings. Witnessing the absolute wonder of a child’s curious, developing mind. And coffee, so much coffee … gulped down in desperation and rediscovered as “iced coffee” hours later. As my children grew, the pressures mounted. 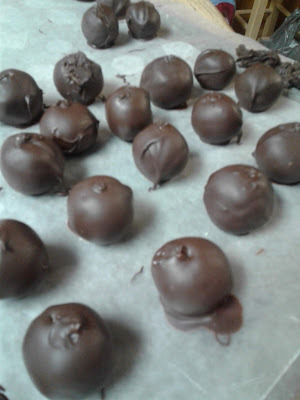 The more mom tasks I had to manage, the less competent and capable I felt. In fact, many days I seriously wondered if I was cut out for this. I also felt spiritually depleted. I found myself in the most demanding season of my life with little spiritual sustenance. And I felt like all my shortcomings as a mom—a lack of patience, selfish tendencies, angry outbursts—stemmed from the fact that I was not spiritually nourished. 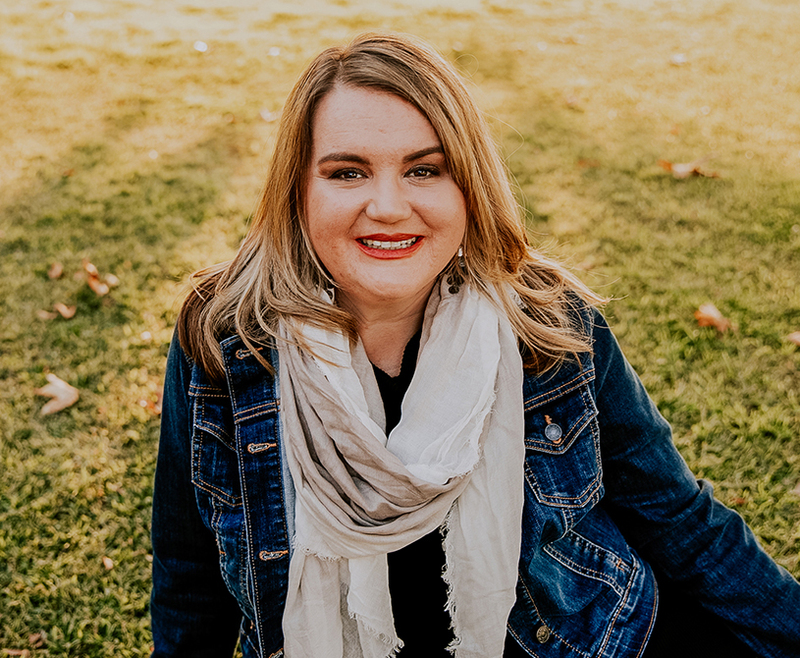 The more disconnected I felt, the harder it was to see the bigger picture of who God was calling me to be as a mom. He had called me to raise godly children who would faithfully serve Him. That’s a big deal—and something the enemy wants us to forget. We are raising glory ambassadors who will show the world Jesus’ love. A turning point for me was giving myself grace and just trying to do “something” each day, even if it was just reading one or two verses in my Bible. I had to tell myself the truth: Being a mom to young children is hard. It takes real grit to do the job. But moms are up for the challenge. How do I know? Because God said that He preordained good works for us to do, and being a mom is one of those good works. 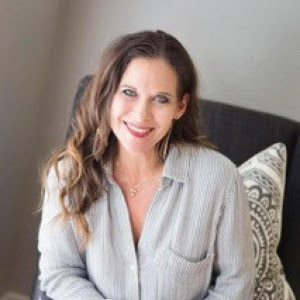 Mamas, as we put on spiritual armor to do battle among the spilled Cheerios, splashed-in toilets, and total exhaustion of our children’s little years, we can and will prevail! As we embrace who God has made us to be in this season, we can draw from resources deep within that He ordained from before the foundation of the world. This journey will not only change our children’s lives; it will change ours. Suzanne Hadley Gosselin lives in Colorado with her husband, Kevin, and three children. 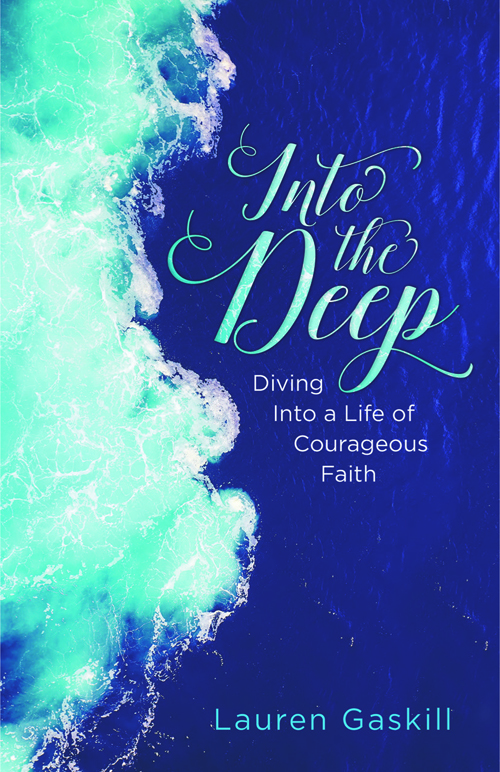 Formerly an editor for Clubhouse and Clubhouse Jr. magazines, she has written for Zondervan, David C. Cook, and Focus on the Family. 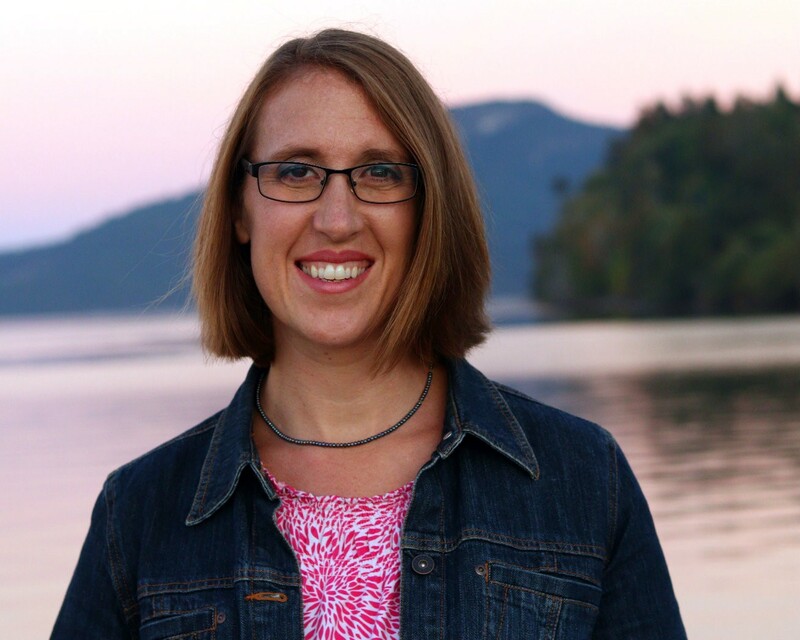 Suzanne enjoys sharing a good cup of coffee and conversation with a friend, serving with her husband in children’s ministry, and visiting her family in the Pacific Northwest. There isn't piles and piles of stuff on tables. There aren't signs waiting to be glued or with glue drying. 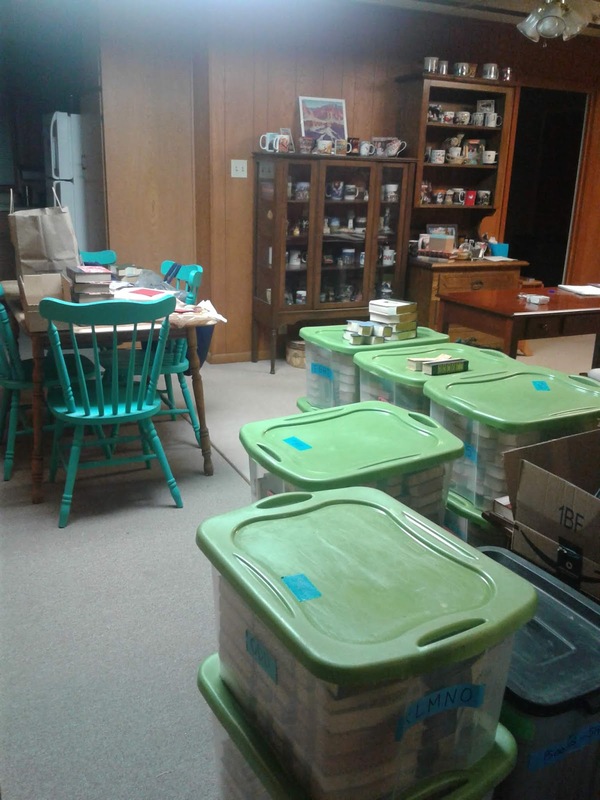 There aren't 12 bins of books that had to be sorted and reboxed in the boxes they belonged in. There aren't orders to be shipped off. There aren't leaves in the floor that need to be vacuumed up from bringing stuff in and out of the house. There is a pair of shoes that need to be taken to the closet, but that's just one pair. There are a few Christmas decorations that need to be put away. The hoard of books that had been stacked down the staircase has dwindled down into one small bookshelf in the corner. It looks practically empty in here. The room could use a good dusting. There are plenty of dust bunnies. Maybe it will stay this way for a while. I think I'm going to have to take down the Christmas tree upstairs ahead of that. This morning I needed to head over sort of early to assemble and cook the dressing to go with our turkey, but found myself sleeping until 9:30 AM. I guess since I wasn't getting up early to see what Santa brought me... I was catching up on sleep I've needed for oh so long. I got the weighted blanket I've been wanting today. If I had it last night, I may have slept through lunch. Normally, we wouldn't have turkey and dressing for Christmas lunch, but Mom, Dad and I had Whataburger for lunch on Thanksgiving. (That's a story I need to type up the post for. I am terribly behind and trying to catch up on my back posting. Lots and lots of back posting.) Since we didn't get our turkey and dressing then, we wanted it now. It was good, too. After hearing all about how Paige is running her school and how they will be missing her when she graduates in May, we sat down for gifts. That round thing that looks weird in the picture is the lawn art sheep that I got for my mother. I should have taken a better picture of it. I caught Peyton making this face when she didn't know. Her "in thought" look. That let me to a many faces of Peyton series. Some she knew I was getting, and some not-so-much. Paige had warning after laughing at Peyton, so she was all smiles. It was a pretty tame day. A good day. I hope yours was too! It just wouldn't be Christmas without trying to finish one gift for someone at the last minute. I decided a couple of days ago that I would make my sister-in-law something to go in her classroom since I needed something else for her gift. I haven't made anything for anyone this year, and I didn't have to make stockings this year. I usually have something going up to the last minute. So, I started this at 11 PM on December 23. 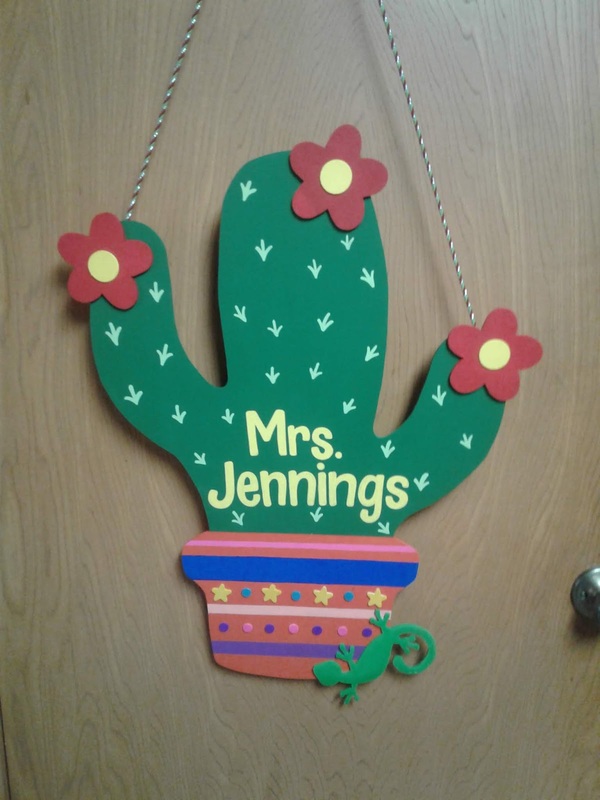 Amanda decorated her classroom with cactus this year. I thought the phrase was cute. It took Dad a minute to get it when I showed him the picture. His response was, "Interesting." Mom said he was sleep deprived. His latest excuse. My brother got it quicker. Most of today was like the day before Thanksgiving, cooking cornbread, picking apart the turkey, etc. That's what you do when you eat Whataburger for Thanksgiving. We did go out to Brian and Amanda's for Christmas Eve tamales with her family. Dad, Brian and I taught her niece, Kambry, how to play 42. The poor girl had to partner with Brian, and I think he plays weird. Every time he tried to teach her something, I had to explain it in terms a beginner would get or explain why he was wrong! After a while though, Dad and I were the big losers. I didn't get enough videos of the kids during my Sunday/Wednesday rotation this past month, so I have to share a throwback this week. Even though I've been a real Scrooge, maybe even a Grinch regarding the holiday season, I really don't want to be. I did break down and put up my Christmas tree. I wasn't really determined to do that. I needed to do it to realize the change of seasons. Nikki and I talked about this the other day. With being busy and tired, I thought I might not make my Christmas treat bags. After all, I wasn't teaching class on the Sunday before Christmas. However, I bought the stuff and decided I would. So, that's what I needed to do today. Do my annual treat bags for the kids in my class and anyone else that wanted one. First, I really needed to finish boxing up the last set of books stacked up on the kitchen table. 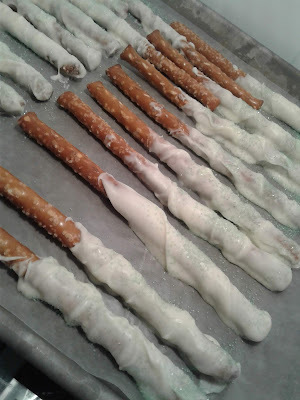 Then I needed to make sure I cleaned all my kitchen surfaces because of all the book dust and spray paint glitter that had been all over the place. 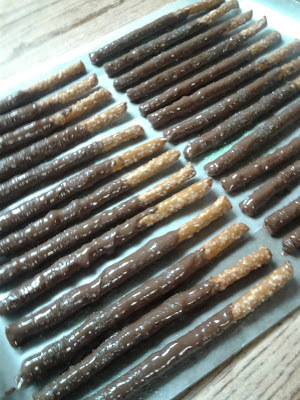 That was all before making three kinds of treats. I should have gotten started early on my Saturday, at least by lunch, right? Wrong. Well, right, I should have, but did I do it? No. I poked around the house because it's Saturday and I could. I did bother with straightening my hair, took a gift to a friend, then headed out of town around lunch because I am getting worse and worse about procrastinating in every area of my life. I needed to finish Christmas shopping. I went to Tex-Scapes (a garden center for my mom), Lowe's, Hobby Lobby, an antique store, Sonic (because shopping makes me thirsty), Belk, JC Penney (to look for leggings for the dress I bought at Belk for myself), Home Depot, back to Lowe's and Target. I got back into town, got me something to eat, procrastinated some more, checked the remaining books off of inventory, boxed them up, took books out to the laundry room, washed down my kitchen table and counters, and started making treat bags at 9 PM. 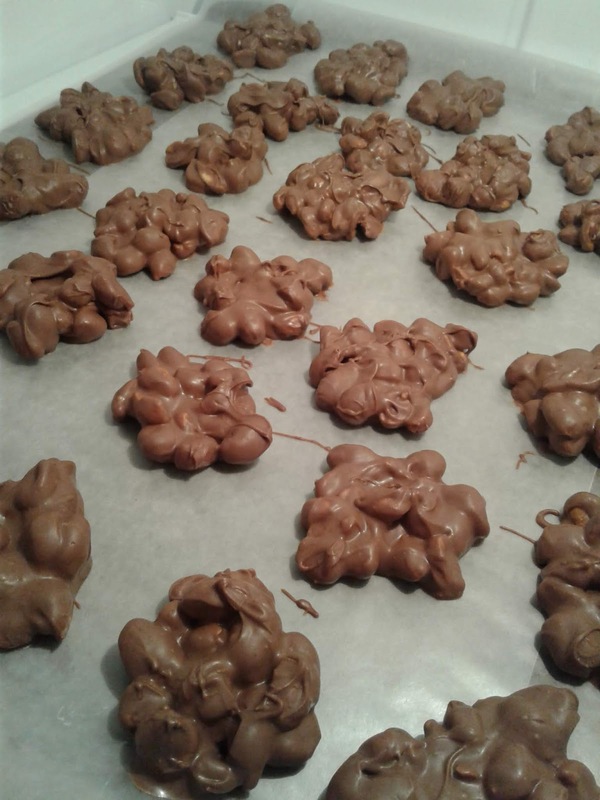 I started with the pretzels, moved on to the peanut clusters and rolled peanut butter balls late unto the night. Then, I got everything bagged up and ready to take to church. That means I probably got to bed at what, 3 AM? I may put things off, but I get most productive late at night. I need to figure out how to get motivated and do my best work at 9 AM-1 PM, not 9 PM - 1 AM. Last weekend I tried shopping here in town, but I can't buy for my entire family at farm supply stores and the dollar stores. When I finally decided to do my shopping online, I was past the final day for guaranteed by Christmas shipping. Some of those things would have made nice presents. I did find a few things on Amazon I needed as gifts, and thankfully, I was eligible for a free Prime trial. I usually, luckily qualify to pull that trick at Christmas-time. At least I will have a few things in time. There's something I really wish I had ordered my dad weeks ago. I wanted to get him a cap with our The Crafty Dad and Daughter logo. I finally found a place where I didn't have to buy 48 caps. I get why they sell multiples, but Dad doesn't need that many. I didn't get the order done in time for Christmas delivery. Heck, I didn't even get it done in time for his birthday two weeks after Christmas. I have guaranteed delivery for January 14. Seriously. We'll call it a belated birthday present. He's going to flip. All this rambling means, I'm going to have to venture outside the city limits tomorrow. The first of the boxes to come back to my house from the craft trailer were boxes of cut books. All 14, 15, however many boxes there were. For the last few shows, we brought are extras to make sure we had enough. After all, being in Houston, it's not like you were going to meet anyone later or be able to bring any back the next day of a two-day event. So, all the books came back because I was trying to dig through some of them for orders. I also needed to fill in some holes with certain letters at the shop we work with here in town. Because I was ready to get home after the last show, I told Dad to just hurry up and pack the books, and I would sort later. That means after the two boxes of A-E, none of the alphabet are in the right boxes. I didn't realize he was that far from being packed up. We don't want to take all those boxes next time because we don't need 22 W's to start with. I needed to pull some extras back out. I also wanted to double check my inventory lists. However, I haven't been motivated, in the mood, or have the energy to get them sorted out. I've hit my wall. Finally, I sorted by letter. Then, they've sat for days. So not only did I have all these stacks of boxes, I have all these out on the table. I have got to clean up this mess. I have to. If I don't Hoarders: Buried Alive is going to show up at my house. Usually my hoard is more organized than this. Speaking of hoards, I bought $75 worth of RIBBON at an estate sale last weekend. The sale had some merchandise from a fabric store and I went in on half price day. It's on spools way too big for my ribbon rack. I know I'll use it, but still. Hoard. Ribbon. Books. Yarn. MDF shapes. All the canvases I bought for Seuss canvases when for some reason those started selling slower, then my Seuss book hoard. My house is a stinkin' mess! Are you an aspiring author that doesn't know where to start? Maybe you've gotten started on the writing part, but just don't' know what the next step is on the road to being published. Then, look into "Write That Book," a subscription based Facebook group led by Tricia Goyer. Facebook is doing beta testing on subscription groups that offer a value for its members. This one helps writers learn all about what it takes to become a published author. I'm going to share from the About page to give you an idea of what members get from being a part of the group. Short lessons three times a week from Tricia, with assignments that won’t take longer than 30 minutes. I'm actually one of the experts in the group and just did my first Office Hours session yesterday to answer questions about publicity. To get a taste of what the group is all about, a one week free trial is available. You should check it out. The link is: www.facebook.com/groups/writethatbook/about/. You can also learn more about the group and experts at www.writethatbook.club. Find Lauren Gaskill online at LaurenGaskillInspires.com or on Facebook (lauren.gaskill.inspires), Twitter (lauren_inspires) and Instagram (lauren_inspires). Q: What are some of the parallels between Exodus and the gospel message? With the Israelites’ thankless grumbling and idol worship, it’s easy to see why they needed a redeemer. However, when we read Exodus through the lens of God’s bigger redemption story, we see it’s not just a story about the Israelites; it’s our story. We too turn away from the rule and reign of God, and bow down to false gods instead. So Exodus shows us we’re all more sin-sick than we thought and in deep need of recuing. The good news of Exodus is sin is not the end of the story. Over and over, God intervened on Israel’s behalf. Instead of rejecting them for their continued failure, God did something shocking. He established a permanent relationship through a covenant that declared him to be their God and they his people. In other words, he bound himself to them. This is what Christ does in uniting himself to those who have faith in him. Throughout Exodus, we see a God who fights for his people and will not let them go, not because they are worthy, but because he set his affection on them. He is a God who loves to give grace to the guilty, who loves to give gifts to his children. Q: Did you have a favorite lesson in the book? Well, some lessons were harder to write than others, perhaps making them not my favorite! I mean, how do you do justice to God’s plan of redemption as seen in the Red Sea, or sum up ten plagues in one hour’s time? I love the whole book of Exodus. It was fun to teach to my small group and rework for the lessons in this book, so I can’t say I have an absolute favorite. 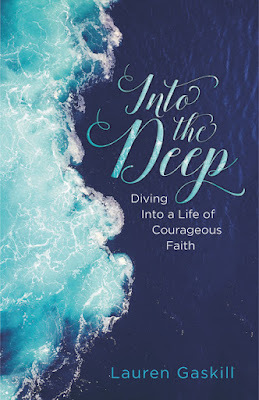 What I can say is I find it so interesting that God has had me in a season of life where the truths of this book were just what I needed to remember personally. Not necessarily at the time I wrote them, but during the editing process as I reread back through them, my own writings ministered to me. Page after page, the application just fit to things our family was going through. Isn’t it cool how God does that? In particular, something I will share is that for over nine years we have been working to plant a church. We have not had our own facility and that has hindered us from living out our church vision for our community as fully as we would like to. Some seasons over this nine-year period have been so discouraging that my husband has considered leaving the ministry or pursuing a new call. In many ways we had felt abandoned, as if God had forgotten us, just as the Israelites did. So I cannot tell you how reassuring it is to read about who God is for his people. Even when we cannot see how his timing or ways are best, I know because of his truth in Exodus that he is with us and never leaves us. 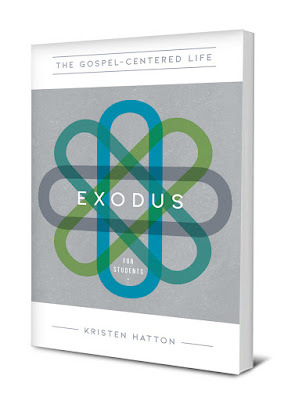 Q: Before writing The Gospel-Centered Life in Exodus for Students, you taught Exodus in one of your teen Bible studies. Was there a time when one of the girls in the group had an “aha” moment that surprised even you? To be honest, what was most surprising to me was the Bible illiteracy among so many in the group despite being churched. Realizing this in conjunction with the lack of Bible study resources for teens is really what drove my passion to write for teens. With that said, there were plenty of “aha” moments throughout Exodus, which made doing the study so exciting. Perhaps one of the most memorable light bulb moments from our study came in Exodus 17 (Lesson 7 in the book) when the people were quarreling in the wilderness because they were thirsty and had no water. God told Moses to strike the rock that He would stand on, and when Moses did water gushed out. What this scene depicted for us is the judgment brought against none other than THE ROCK of our salvation—Jesus. He took the judgment upon himself so that his children would receive the outpouring of his grace. As the Israelites drank the water and were satisfied so are we in Christ. Jesus went thirsty so that we could drink deeply from the waters of his grace. I can still remember the surprised looks on my girls’ faces when I connected these dots. Q: In your own study, has there been a time when you read a passage of scripture and found a connection to the gospel that was unexpected? As I mentioned, my husband is a pastor, and he is so gifted at uncovering the gospel in every passage. He has really helped me in my own study of God’s Word. He’s helped me learn to look for what he calls the “fallen condition focus” in every passage. This would be the sin, or the need for the gospel, which is always met with the “Big Truth” or the gospel punch in the passage. Discovering those two elements are essential to our proper application of the text. With this view, I go to God’s Word expecting to find the gospel written across the pages from Genesis to Revelation. However, we all know it’s not always plain to see and it takes time, study and the work of the Spirit to show us. Most recently, I’ve been blown away in my husband’s preaching through Revelation to see how everything behind the heavenly curtain that John pulls back points to Christ. Read as a picture book instead of puzzle makes so much more sense of an otherwise confusing book! Q: What is the most important thing you would like students to take away from this study? As with my first book, Get Your Story Straight, I hope students who use this study come away from it with a greater understanding of the gospel and see more of who God is as revealed in his Word. From there, I hope this will lead them to a deeper worship of him and a growing desire to be in his Word, not just as something they check off their Christian to-do list, but because they see his Word, Jesus, as the bread we must feast on for life. 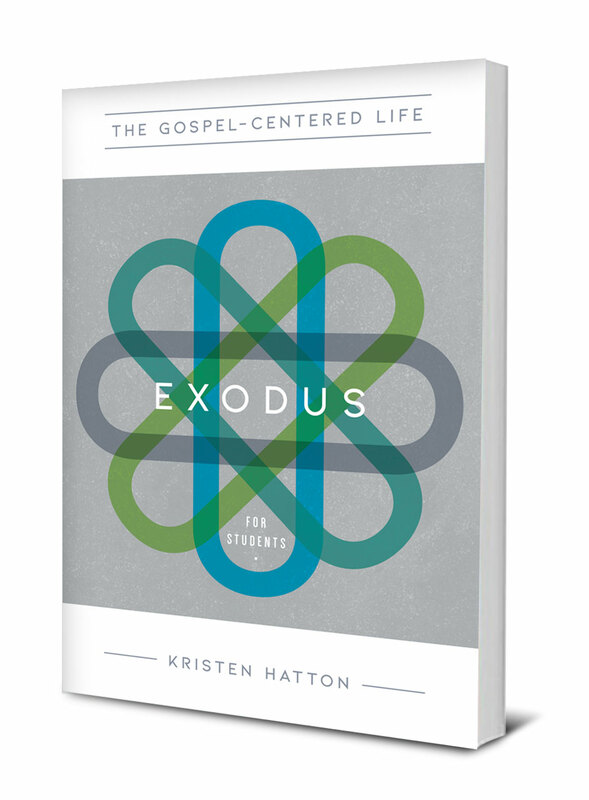 Learn more about Kirsten Hatton and The Gospel-Centered Life in Exodus for Students at www.kristenhatton.com. 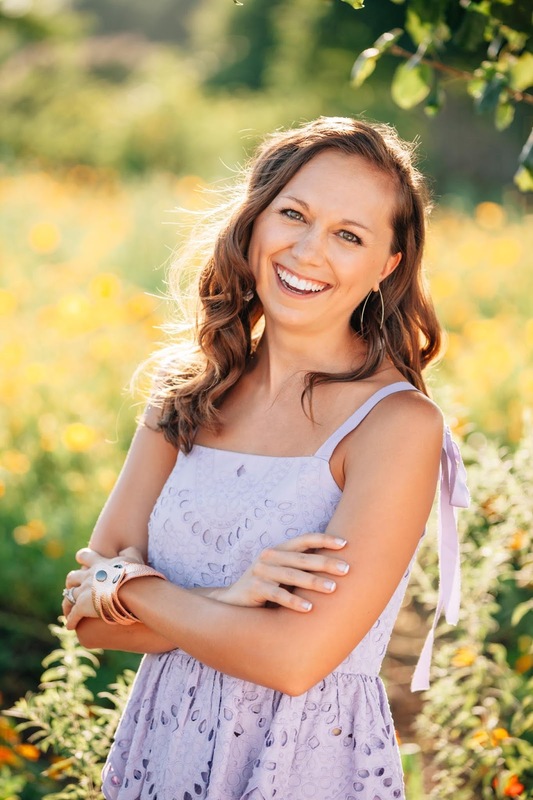 She is also active on Facebook (@kristenbhatton), Twitter (@Hattonkb) and Instagram (@kristen_hatton). This one was not without its panic moment. When I said, "Get your lights out," one of the kids thought I said, "Turn the lights out." Another child is very fearful of the dark, and I've never seen a kid move as fast as he did to try to get to the light switch to prevent it from getting dark.